Any rational scientist, engineer or measurement expert would think that in order to gauge the true temperature profile of the globe you would amass readings from country sites as far as possible away man-made structures and man-made heating. 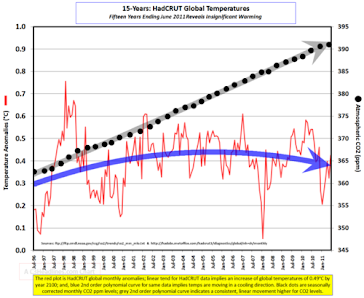 If you did that using the data collected by the various global warming of the largely disappears which is not what the catastrophists in the climate debate want. 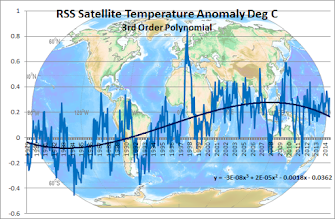 Their false warming is mostly caused by the Urban Heat Islanding effect which we are told by experts does not affect the global temperature readings and is fixed by small adjustments. Other experts peddling deaths by catastrophic city heating tell us UHI is a huge problem. 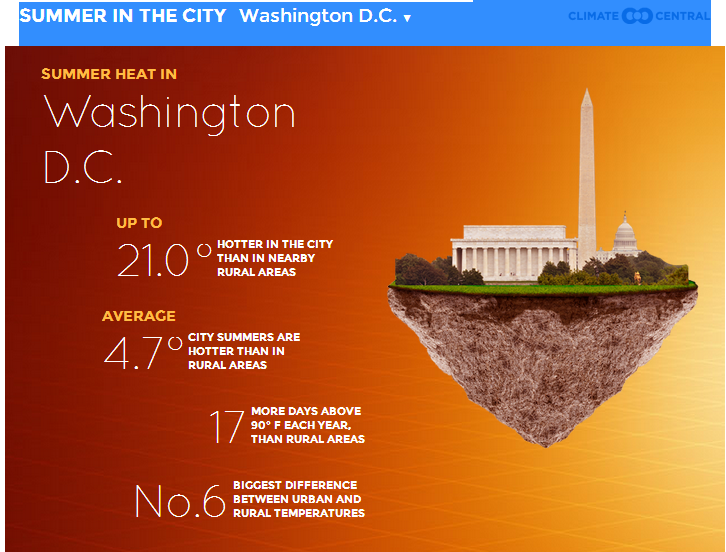 For example US warming comparing city and country stations.